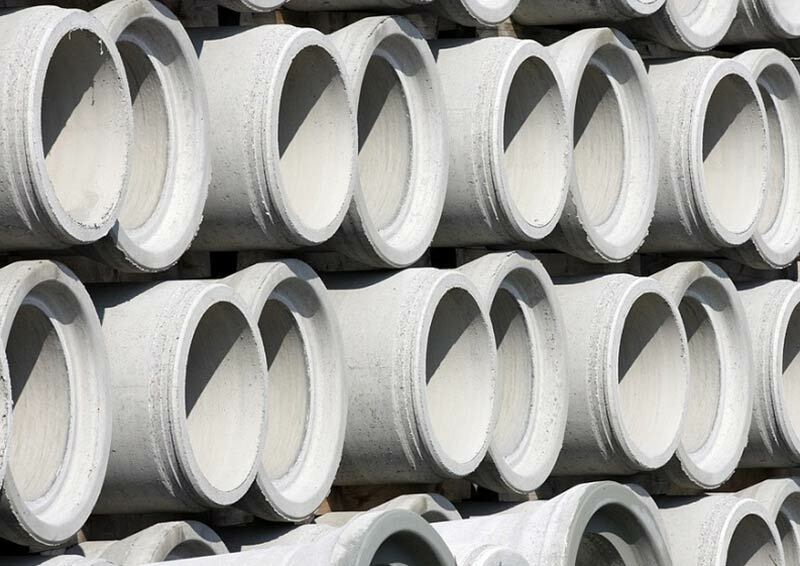 The presentation traces the history of the field of soil-pipe interaction. It covers some background information and definitions, then starts delving into problems faced as well as several key achievements made in the field. The lecture contents are based mostly on how this field evolved in North America. Speaker: Dr. Teruhisa (Terry) Masada, a Civil Engineering lecturer from Ohio University, USA. Complimentary refreshments will be served from 6pm with the presentation to start at 6:30pm. Organised by ICE Merseyside branch & LJMU Civil and Construction Society. Dr. Teruhisa (Terry) Masada grew up in Japan but spent his 30+ adult years in the U.S. He attained his PhD degree in Civil Engineering at Ohio University, where he remained as faculty and rose to the rank of full professor. Besides teaching geotechnical courses, he has dedicated most of his research work to the field of soil-pipe interaction. 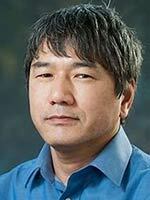 He has been involved in research projects which have encompassed many aspects of the field, including theoretical analysis, computer simulations, full-scale field tests, field inspection techniques, and rehabilitation method. He has been serving as Associate Editor for the American Society of Civil Engineers Journal of Pipeline Systems Engineering & Practice since 2010.